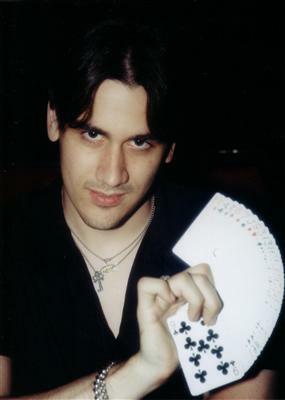 Alexo’s love of magic began while one day flipping through the channels he was astounded to see a beautiful snow leopard pounce out of a magician’s stomach. Another performer plucked fans of cards out of the air and from his mouth, and then was hooked when he saw another turn a cage of doves into one GIANT snake! 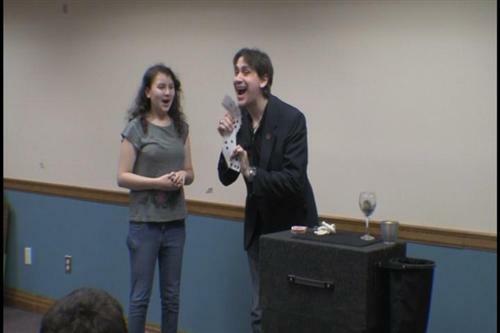 He has since combined his love for magic, movies, comedy, and animals to create a unique, fun, and memorable magical experience for everyone to enjoy. 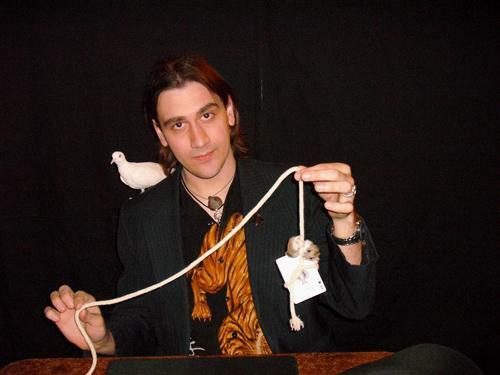 Specializing in sleight of hand, strange stunts, and escape artistry; his show also showcases his personal menagerie of animal partners in crime. For a rare magical treat see Alexo live today! Alexo came out to do our son's birthday party. 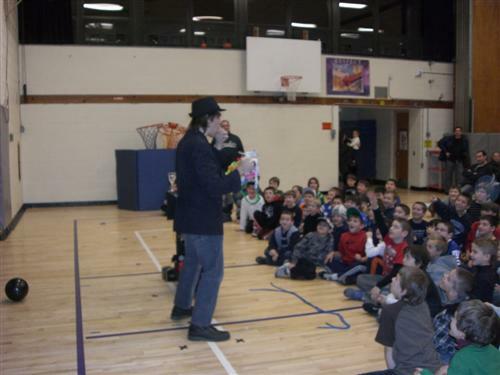 He was wonderful with the children, and clearly loves what he does and enjoys making kids happy. He was very fun to watch, even to us grown-ups, and we couldn't get over how courteous he was. We would hire him again in a heartbeat, and I'm sure some of our son's friends will be having him do their parties this year! If you have a kid who loves magic and animals, you won't do better than Alexo. He's a really nice guy who is really good with kids, and his show is entertaining, cute, and fun. The hamster is adorable! It was a total joy!!! The kids were so so interested in everythiong Alex did and I myself was surprised on the magic he proformed. It was worth more than I paid for the experience and having the kids sit quite for one hour- which I thought would be impossible. You will not be disappointed. Great job Alex! I was in search of something different and extraordinary for the party of my granddaughter, Sheila. After a thorough search and asking around, I stepped into the Magic of Alexo. If you are planning on a party that nobody is going to forget, then this should be your first choice. There are magicians that are really impressive, performing tricks in the most persuasive manner, making you doubt about your own eyes. My granddaughter was thrilled and so were all the other kids that were invited at the party. I would recommend them to anyone trying to plan an unforgettable event! 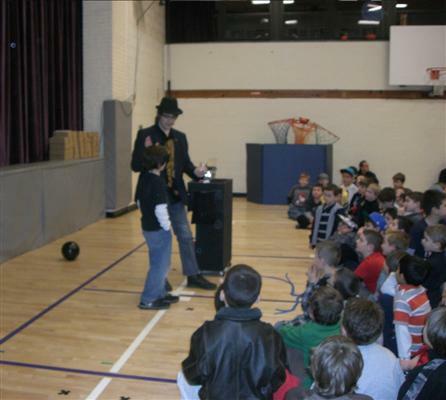 This magician was awesome! 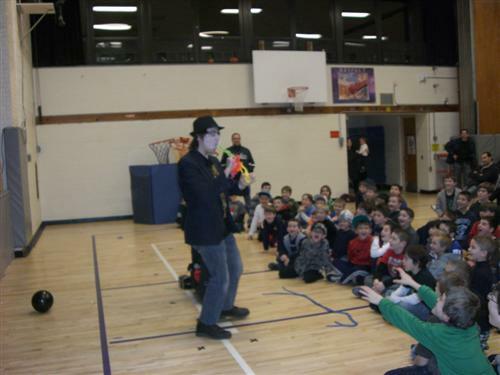 All of the kids at the party really enjoyed the show that he put on for them. 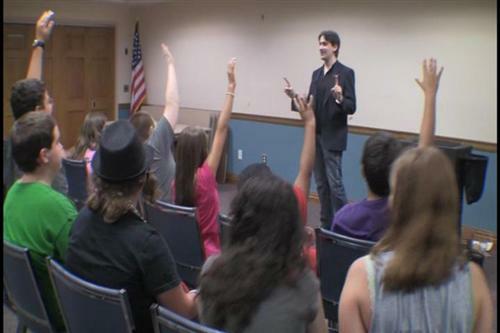 Magic of Alexo was great with the kids. You could tell that he enjoyed doing what he was doing. I was even impressed with his stunts! If anyone needs a birthday party theme, a magician is perfect, and so is Magic of Alexo. I always thought stage magicians were pretty cool, but I never thought I'd find one for my daughter's sweet sixteen which would meet our expectations. 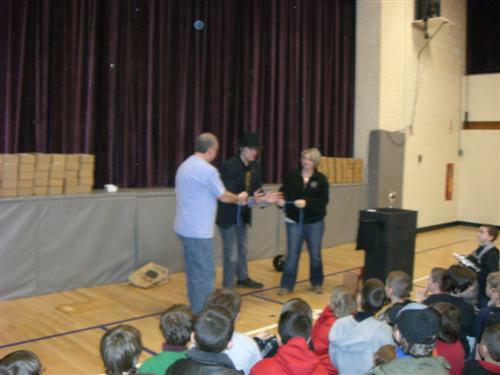 It seems like lots of stage magicians who do children's parties, etc. tend to be a bit too silly for my liking. Alexo was very friendly and also excellent at his tricks, and he brought in cute and fun animals to work with. My daughter was a big fan right away, and I am too! If you want really great entertainment for a party, consider hiring Alexo. Anyone who enjoys sleight of hand and loves animals will love watching. My son has been obsessed with magic ever since he saw a magic show program on the tv. 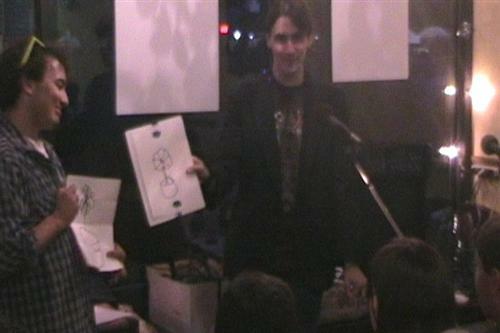 So for his birthday, I decided I would hire a magician. Most that I came across were pretty cheesy, and I wanted my son to be happy so I kept looking. I found the Magic of Alexo on a reviews board. He had some of his work on YouTube, and right away I was impressed. I hoped my son would be too. Turns out, he was. My son loved Alexo’s show. In fact all the kids did. He was great, and even some of the adults enjoyed watching. Do you have any experience using Magic Of Alexo? If so, please rate your experience and let others hear about it using the form below.